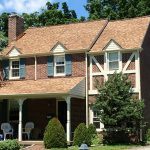 O’Donnell Roofing can help with your next coping project, whether it’s a brand new installation or repairs.We can help you select the perfect color and style to match your home’s look, while providing high performance resistance to weather and wind. 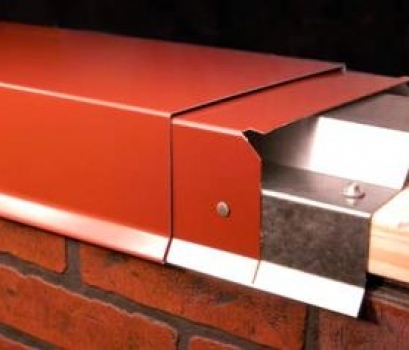 Regardless of which of our options you choose, you can be confident that it will provide a complete finish and enhance drainage from any parapet wall. Contact Us to learn about our many coping options, or get started with a free consultation.